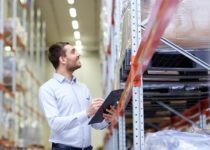 Why is supply chain management important for your business? 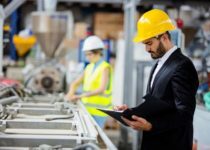 Could you outsource your supply chain management role? 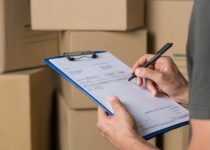 What options are there to consider when exploring courier services? 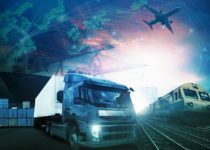 What should your supply chain management include? 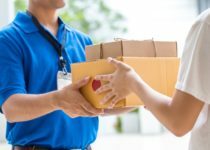 How could your chosen courier service reflect your high quality brand? What considerations are there when branching out to international distribution? 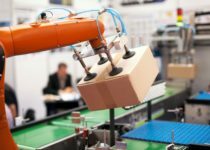 Could robot technology increase in the future for warehousing? Could Brexit change Health and Safety legislation for the UK? 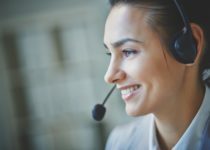 What are the benefits of proactive customer service? 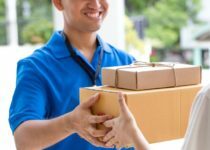 What customer expectations are there around delivery services? 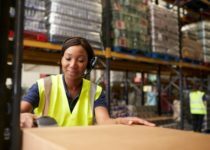 Could outsourcing your warehousing save you money? 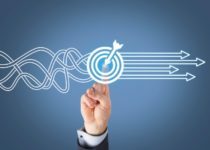 What role do reverse logistics play in your overall supply chain?